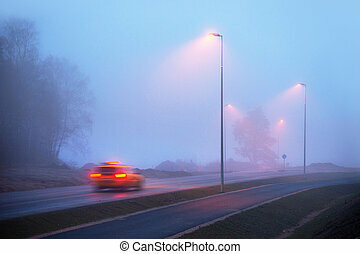 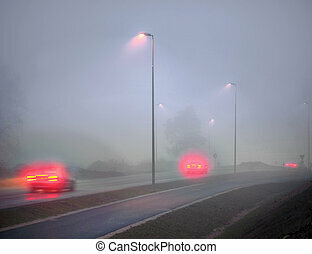 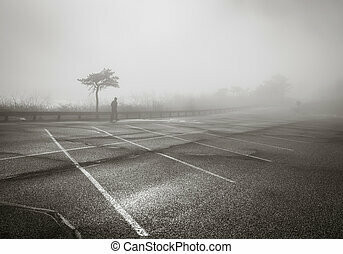 Depressed in fog. 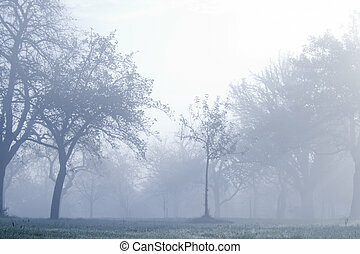 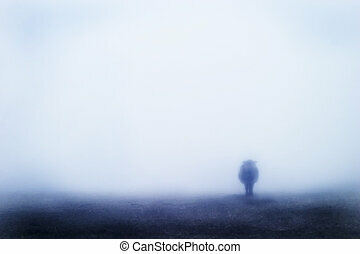 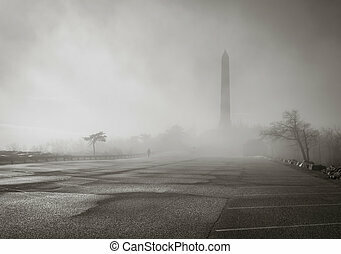 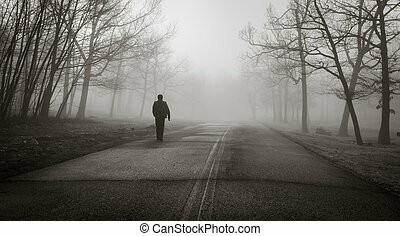 A person walking alone in thick fog. 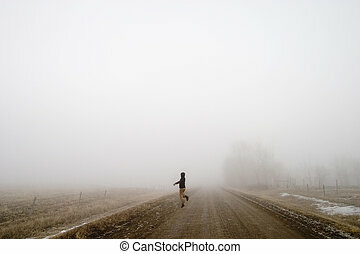 A person walking alone in thick fog. 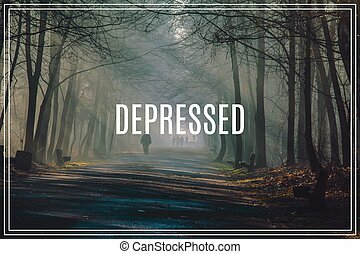 Word Depressed. 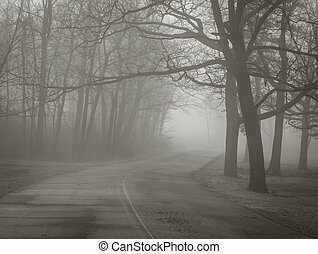 Road and sunbeams in strong fog in the forest. 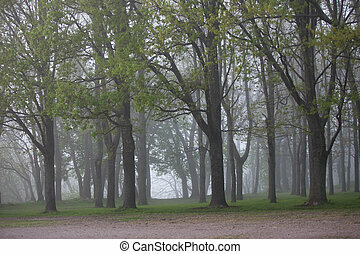 fog in the autumn park. 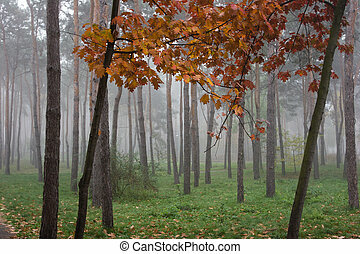 Grass green, brown oak leaves. 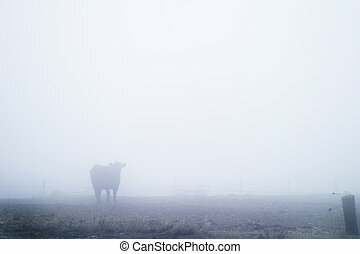 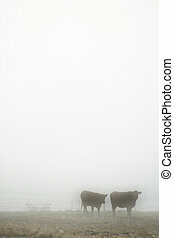 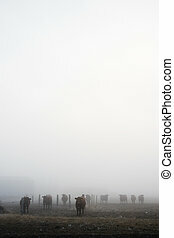 Cows in the prairie winter fog. 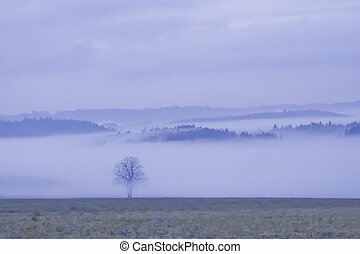 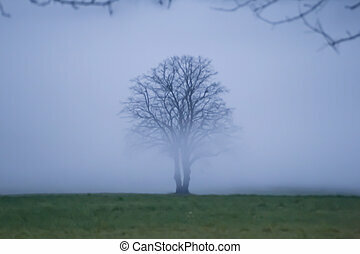 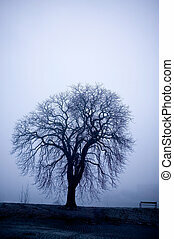 A lone tree on a path in the thick fog of winter. 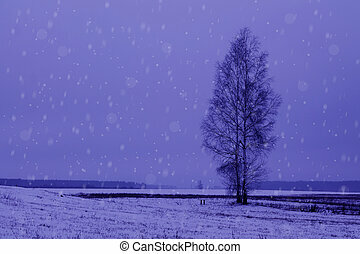 The image is given a blue cast. 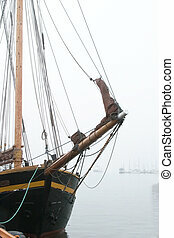 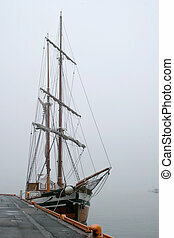 An old wooden sail ship in thick fog. 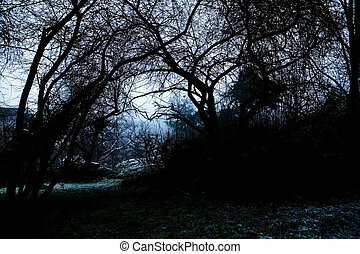 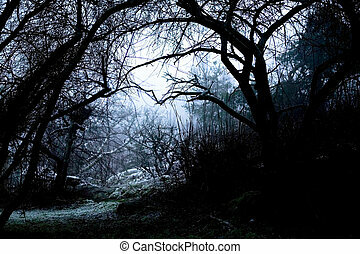 A spooky path overshadowed bya group of dead trees in thick fog. 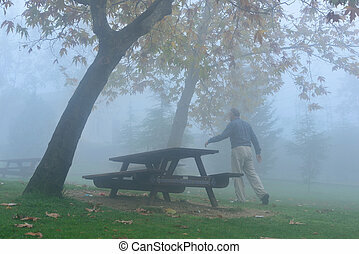 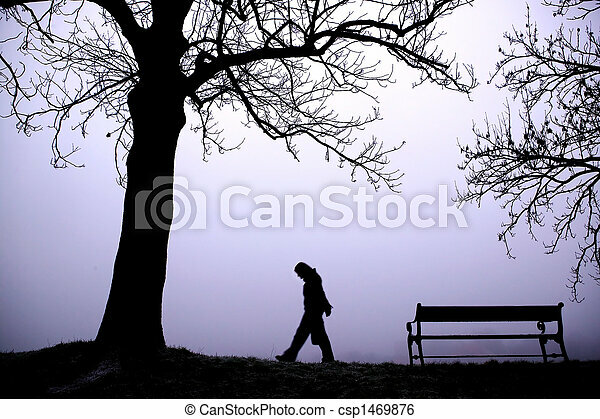 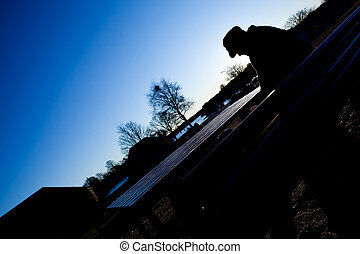 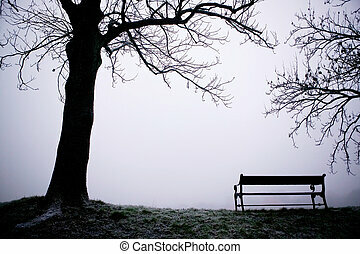 A depressed thoughtful sitting on a park bench in cold winter scene.